Sirius, comets, Neil deGrasse Tyson, Edgar Allan Poe. All in one post. I'm not a good astronomer, only able to pick out a few constellations or individual stars. 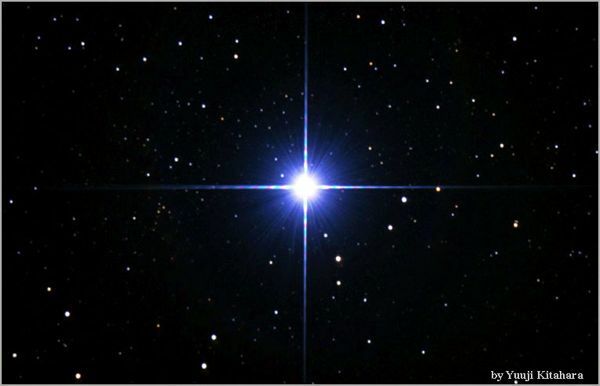 But Sirius is probably the one star I'd know just by looking at it even without Orion nearby to point the way. All stars twinkle, but Sirius glitters and flashes--red! blue! yellow! white! full spectrum! I stared at it a while last night, and when I pointed it out to my husband and said it could easily be mistaken for a plane due to its brightness and flashiness, he peered at it and said, "No, that *has* to be a plane...doesn't it?" Then the Pleiades and Jupiter grouped up together in one of the skylights over the bed, so, thank you all around, clear winter skies. Or maybe you just need something faux-literary and silly. Here you go. Actually I'm happy about that other very big comet visiting us 2040. It was scheduled to hit us, but recent measurements have reassured that it will miss. It will pass by instead about half the distance between the earth and moon. So impressive sight, but not the end of the world for earth. So I wondered when I first read this. I had just finished seeing Melancholia. I am DYING with anticipation for NDT's new edition of Cosmos. He is one of the Top Five Coolest Humans on the Planet, and a worthy successor to Carl. 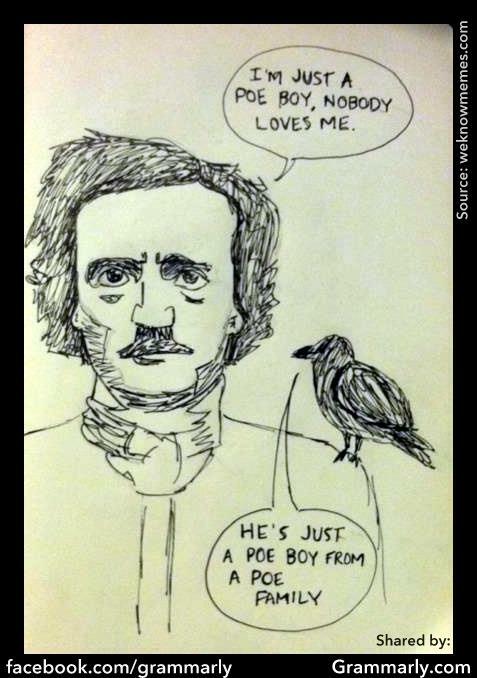 Oh, and by the way - Why is a raven like a writing desk? I forgot about the new Cosmos! That will rock. 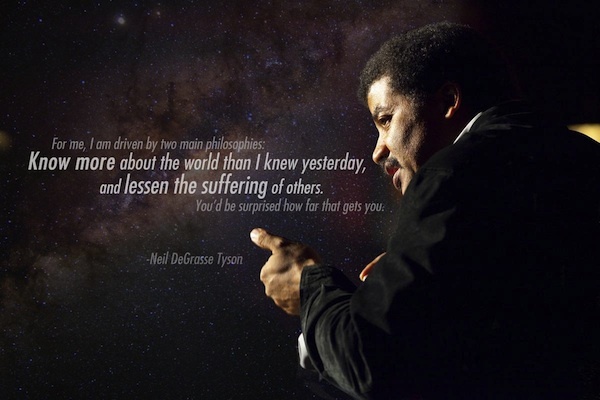 I love NDT. Such an effective ambassador for science. In a fair world, he would be president (with VP Bill Nye), but he's surely too smart to want the job.